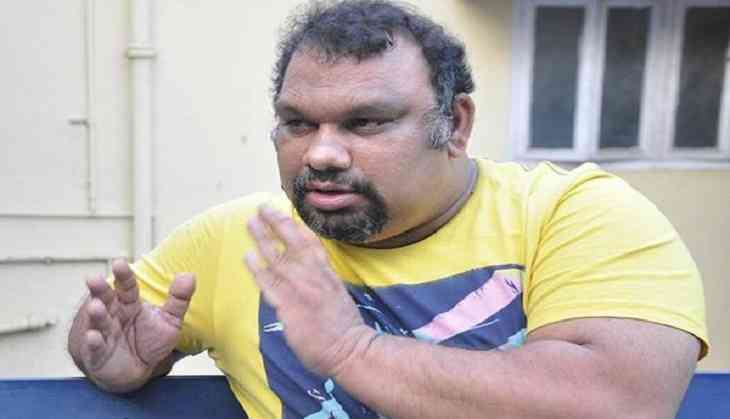 A case has been registered against Telugu actor and movie critic Kathi Mahesh for allegedly making statements "disrespecting" Hindu deities and he has been questioned in this connection, police said today. A few days ago some members of Hindu organisations had lodged a complaint with the police alleging thatMahesh made derogatory statements and offensive comments against Lord Rama and Sita Devi during a debate on a local news channel and also accused him of hurting the sentiments of the Hindus, they said. Based on the complaint, a case was registered against Mahesh under IPC sections 295A (Deliberate and malicious acts, intended to outrage religious feelings) and 505 (intent to incite any class or community of persons to commit any offence against any other class or community),Banjara Hills Police Station Inspector K Srinivas said. "Following registration of a case he was summoned and interrogated for one hour by police last night," the Inspector said adding he has been served a notice directing him to appear before the police whenever required as part of further investigation. Asked on reports that Mahesh was arrested, the police official said "He was questioned and later released".